It’s been a while, but I’ve dusted off the 30 Second Interview for a second outing. And who better to kick start it than belly dancing, fiction writer, Piper Bayard.But first, what do we know about this post-apocalyptic author, who happens to be my critique partner, and a very good friend? Well, she’s a recovering attorney, who has one or two university degrees under her belt, and kinda rules Twitter. (Seriously, I guarantee you a reply – even a conversation – if you tweet her).Piper grew up in New Mexico, and during her teenage years, worked summers at a Rock Mountain dude ranch (in a State she refuses to name), as a horse wrangler. Why the unnamed State? Because there was this one time when a group of New Yorkers wanted to see an elk – and there wasn’t any elk to see. So, to get over the problem and give their tourists a good time, Piper strapped an ornamental deer ract to the head of a bay horse named Bucky. And, unbelievable as it is, it worked! So, how did this cowgirl become a writer when she was actually studying law? Well, it was when a job offer for her to sell insurance landed at her feet. She’d hit a cross-roads in life, and her chosen career path boiled down to one thing: What could she not live without? Selling insurance or writing books? We all know how that one turned out.Apart from Piper’s debut novel being a dystopian thriller, she also writes spy novels with fellow writer, (who also happens to be an Intelligence Agent and real life James Bond), Jay Holmes. Together, they have just finished the first in the seven part ‘Apex Predator’ series, which will be published by Stonehouse Inc., in the near future. Oh, four other random things you need to know about Piper… she taught me to shoot a gun, she makes me run for EVERY plane we have to catch, she can ride an ATV like no one else I’ve ever seen, and she is one heck of a cool room-mate! 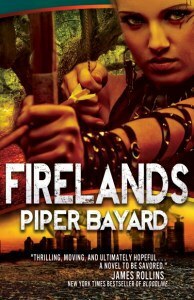 ‘Firelands’ is an amazing read, and available on amazon in digital and paperback format. And, watch out for the first novel in the ‘Apex Preditor’ series. Release date to be confirmed shortly. 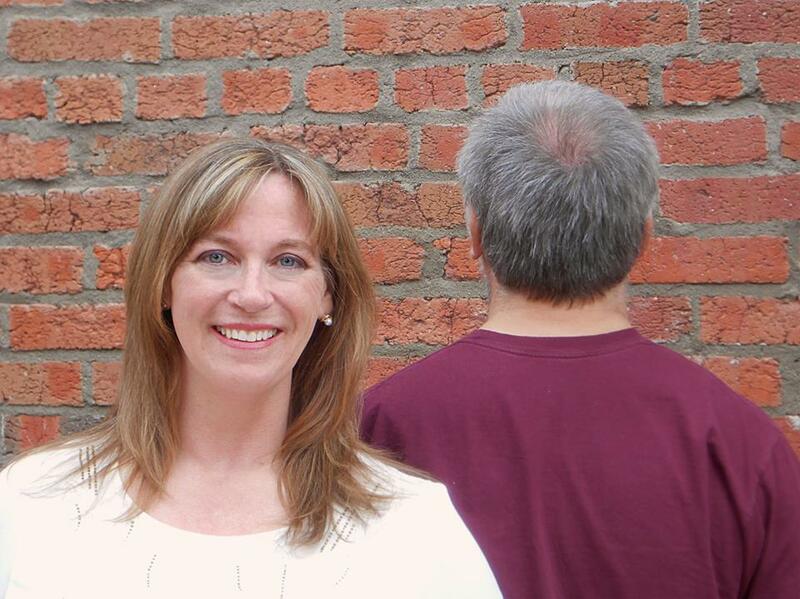 For more information regarding Piper Bayard, please check out her website, Facebook, twitter, blog.